Celebrating our 39th year in service, commitment and leadership. 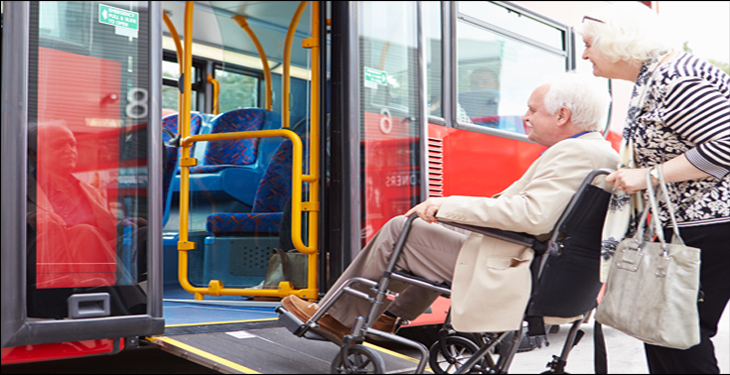 The Florida Commission for the Transportation Disadvantaged (CTD) is an independent agency responsible for the coordination of transportation services for older adults, persons with disabilities, persons of low income and children at risk. The Transportation Disadvantaged Program enhances the mobility of Floridians to achieve independence by providing medical, employment, education and other life sustaining trips to nearly 600,000 Floridians. Our Mission - To insure the availability of efficient, cost-effective, and quality transportation services for transportation disadvantaged persons.